These all-in-one Bio Pants offer a unique design covering the entire lower body. The garment addresses not only lymphedema in the lower extremities but also difficult to treat areas of the groin, buttocks and abdomen. 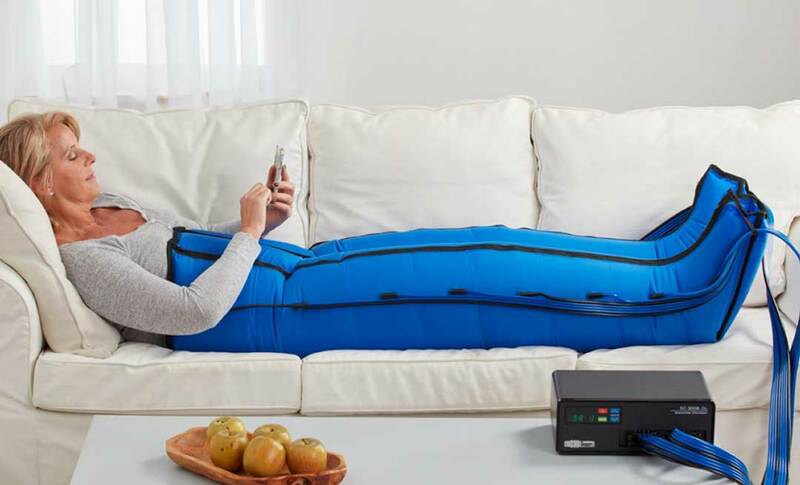 This garment is designed to direct fluid movement from the foot all the way to the inguinal nodes and thoracic duct for drainage while also creating new channels. Sizing is no problem as each is custom-fitted to the patient ensuring ideal treatment is delivered. With two front zippers and easy-to-use pull-up straps, it is simple to don and doff for every patient.